What problem does Fluzcoin solve? excess volatility, ushering in a true retail coin ready for mass adoption. Fluzcoin team will provide integration framework and ready-made extensions to be integrated with popular eCommerce platforms such as Magento, Hybris, Salesforce Commerce Cloud (ex-DemandWare), Shopify, BigCommerce, PrestaShop, WooCommerce and others. Consumer is equipped with free app that is Fluzcoin wallet as well as additional features, for example tracking of free coins distributed to Fluzcoin holders, search of nearby stores accepting Fluzcoin and providing special deal redeemable for Fluzcoin only. The Fluzcoin artificial intelligence (AI) stabilization algorithm will constantly adjust to deliver a smooth appreciation path, thus eliminating speculative volatility that so much affects cryptocurrencies and deters confidence in these. Through machine learning algorithms, coin proof of stake issuances and Fluzcoin holder proof of stakes, Fluzcoin aims to provide the confidence needed for wide acceptance as a medium of exchange and furthermore, a store of value. Blockchains are transparent, but retail coin users want their purchase history hidden, while enabling blockchain transparency for their balance of coins. Fluzcoin builds on SNARK algorithm allowing to store proof of transaction without exposing the transaction itself. Proof of Concept is LIVE - the system is built on Hyperledger Fabric and able to uphold daily transactions of up to 1,000,000,000 retail customers wordwide. Further research and blockchain technology advancement will increase this figure to bring retail coin to the global market. Stefan is the Co-Founder of Fluz Fluz, the global cash back network. Formerly Stefan was CEO for Latin America at Cdiscount, part of Cnova Group and sixth largest e-commerce company in the world. Stefan has also co-founded Farmalisto, Latin America´s fastest growing online pure player pharmacy operating in Colombia and Mexico. David has a track record of developing and scaling businesses from startup through IPO in Silicon Valley, Wall Street and Israel. David’s experience spans the technology, finance, energy and healthcare industries. Previously, David served as Managing Director at Blackrock as well as a founder of Quickenloans at Intuit. Antons grew a company of two people to a hundred times that size and an industry leader serving the very top retail companies. He brings highly adaptive and growth-oriented business management strategies into Fluzcoin. Antons is responsible for Blockchain Technology in Fluzcoin, where it benefits from Antons’ experience in setting up workflows for enterprise-grade delivery to Walmart, Jaguar, Land Rover, The New York Times, Peugeot and many other brands and startups since 2003. ● 6,30% Fluzcoin Global Inc.
How the new coins will be minted? Why adoption of FluzCoin will be beneficial to market participants? In case if you have not registered for the whitelist - you have some time to do that! We strongly encourage those who did not register for the whitelist to visit our page and complete registration! Fluzcoin, as an independent retail coin structured in computer-aided governance, solves the problems of speed, cost, compliance and excess volatility; ushering in a true retail coin ready for mass adoption. Fluzcoin is an artificial Intelligence algorithm, Eunomia, overcomes crypto-economic volatility with real-time, computer-aided market corrections to the Fluzcoin supply and demand. Another positive retailer opinion on Fluzcoin: "We see a great potential for Fluzcoin in the retail industry. 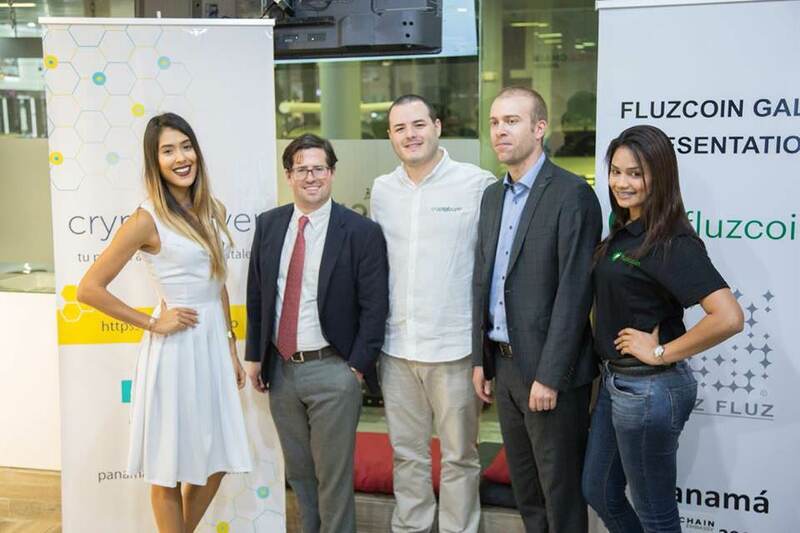 Welcome Fluzcoin to Panama! And you absolutely should share these news with others! Do not hesitate to share these news with others! 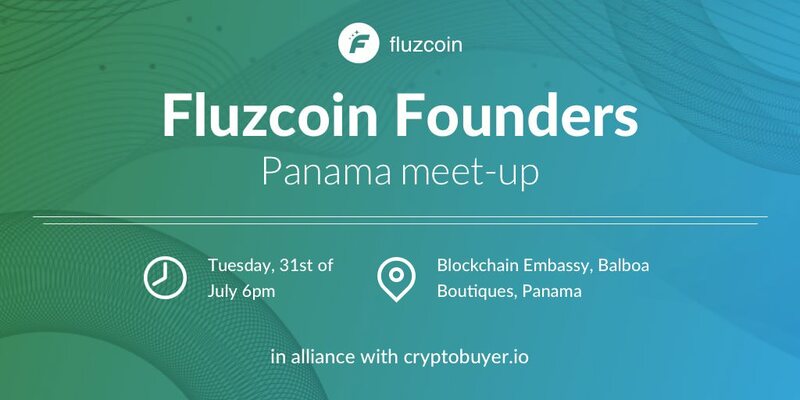 In Panama Fluzcoin team ally with Cryptobuyer ATM! Stay tuned! Token bonus has decreased to 40%! Get tokens now while you get a greater bonus! Don't miss out on the chance to get a 40% bonus! The next decrease is already TOMORROW! A milestone reached! 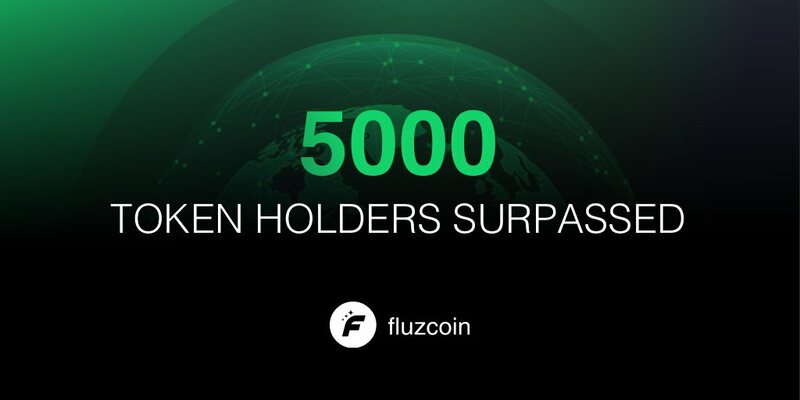 5000 future Fluzcoin token holders and counting! We appreciate your support and are very happy to have you as a part of our project! Meet the team at these upcoming events!